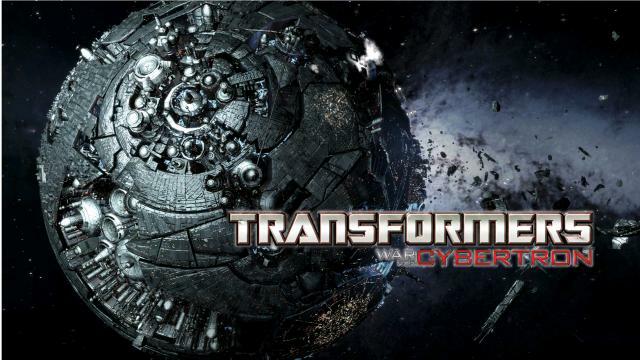 Warpath and Barricade have been unveiled as playable characters for the upcoming title, Transformers: War for Cybertron. 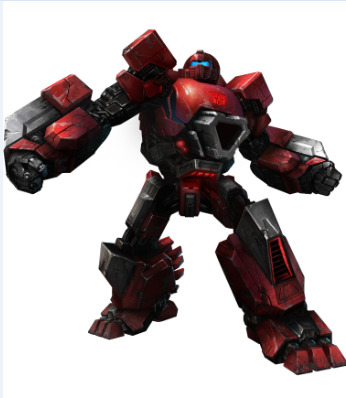 Description: Warpath is loud, confident, skilled and devoted to his fellow Autobots. He is also partially deaf from his amazingly large cannon. His favorite past time is showing his friends how he can split a hex nut a mile and a half away with his tank gun. 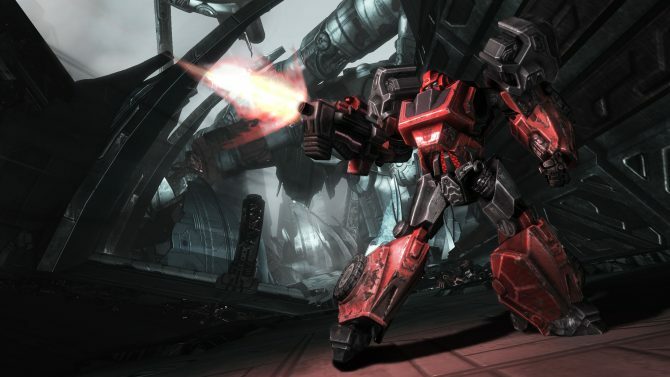 Extremely well armored to go along with his extreme stubbornness and thick skull, Warpath always loves to press the battle to the Decepticons. 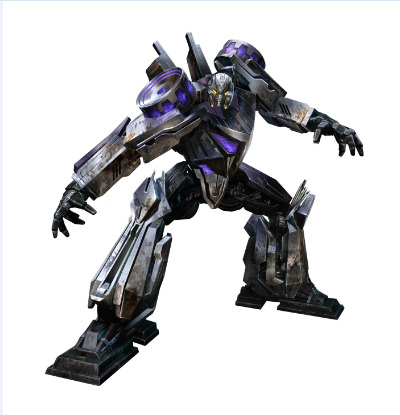 Description: Barricade is a true speed demon, powering his engine to speeds faster than some jets. 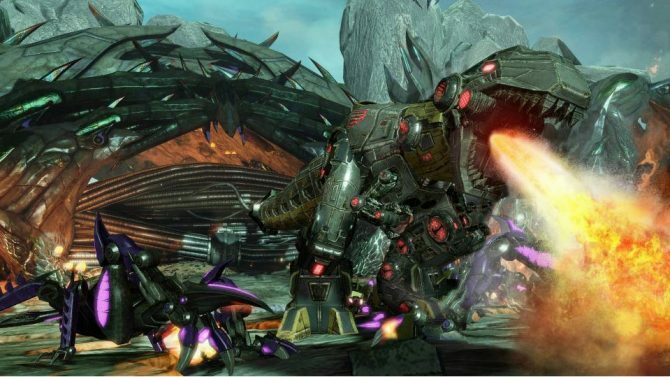 He is a brutal leader on the battlefield, scolding Decepticons that do not perform up to his and Megatron’s standards. His favorite tactic is to goad Autobots into transforming and chasing him, then taking the Autobots on fatal routes that only he can navigate. 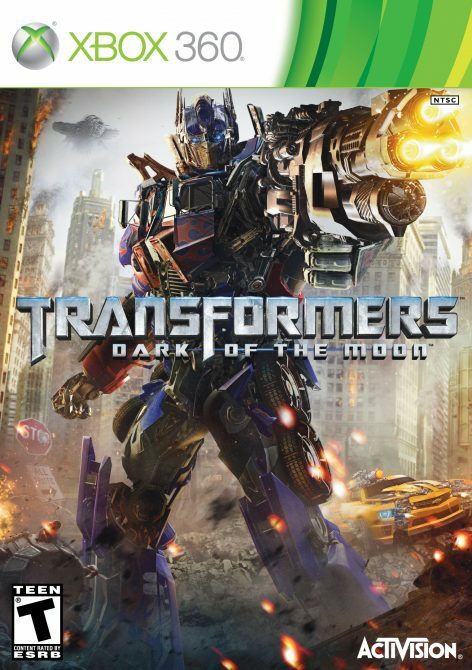 Transformers WFC releases June 22, 2010 for Xbox 360, PS3 and PC.